I'm a newbie. I purchased this pan set. The pans are 4, 6 and 8 inches wide and use only one box of cake mix. This is the first cake I will ever had made so that is why I'm starting with a cake mix. In time, I will switch to making cakes from scratch. My questions are do I need to put cake boards (I think that is what they are called, maybe cake rounds is the name) in between each layer and do I need to put support sticks (? columns) inside the bottom layers? Is the correct sizing for the cake boards the same size as the top layers, but 2 to 4 inches bigger for the bottom layer? Thank you in advance for any and all help! First of all, you need to have at least two layers for each tier, so buy two cake mixes and make two sets of each size. Yes, you need to dowel you tiers so they support the one(s) above and you do need to put a cake board under each tier. For the four and six inch tiers, use a four and six inch cake board, for the eight inch tier, you should have at least 12 inches and it should be strong enough to support the whole cake. For support, most of us are now using sturdy straws because the do a good job and are easy to cut with scissors. Here is a great tutorial by Edna De la Cruz of Design Me A Cake on how to dowel and stack a tiered cake. There are many tutorials on YouTube. Good luck! No way will one box mix be enough to make all of those tiers. Each tier should be at least 2 layers so multiple box mixes will be needed. Like Sandra said, cake boards and dowels will be needed. The reason for the larger bottom cake board is because that will also serve as the decorative serving board and needs to be thick enough to support the weight of the cake. The video Sandra posted provides great info and you can find many other videos after a quick google or youtube search. So watch some tutorials to get a feel for the stacking process. Oh and don't think you have to switch from box to scratch baking. There is absolutely nothing wrong with box mixes and one of my favorite recipes came from this website and uses a box mix as the base for the cake (https://www.cakecentral.com/recipe/7445/the-original-wasc-cake-recipe). I also love this recipe because it stretches the box mix so you get more batter than you would if you just used the recipe on the back of the box. 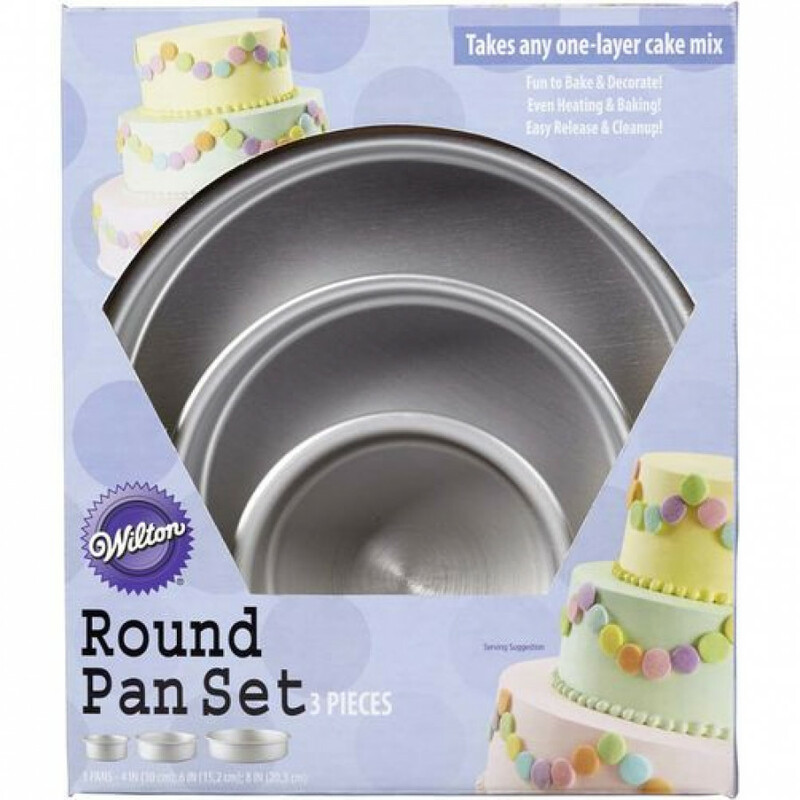 Perfect when making tiered cakes or a lot of cupcakes. With these smaller 15 oz. Box mixes I add 1/4 cup P flour, 1/4 cup gran sugar, 1/4 cup sour cream full fat & get 24 + beautiful cupcakes. Buy 6 boxes of mixes, divide 1 box into 5 ziplock 3 oz.baggies & put 1 bag into each 15 oz. Box for a full 18 oz..